Small office space can seem like a problem to many entrepreneurs, startups, and small business owners. A smaller office space layout can make you feel confined and less productive, making it more difficult to get things done. Your workspace environment can play an influential role in your levels of productivity and motivation, but how do you make the most out of the limited office space you’re working with? While taking on the cost of more square-footage may not be a viable option, focusing on your small office design can be. 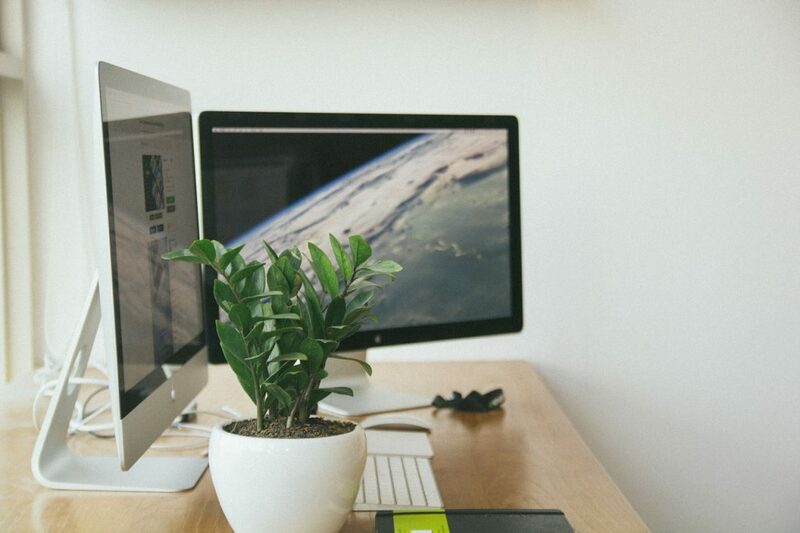 Read on for key tips on maximizing small office space. The first step to maximizing small office space is to clean up. Go through boxes, files and folders, and discard of anything that you do not need. Try to figure out if you really need 15 staplers for your team of 5. Focus on reducing anything in your office that doesn’t actually serve your team, your clients, or your business. You can even make this process fun. Set a challenge for your team to see who can reduce the most mess, or set aside a quiet Friday afternoon to have a pizza party and clean-up session. In particular, pay attention to how much paper you are printing and storing. Are you using up valuable office space on storing unnecessary papers? Consider converting paper files to digital files on your hard drive. 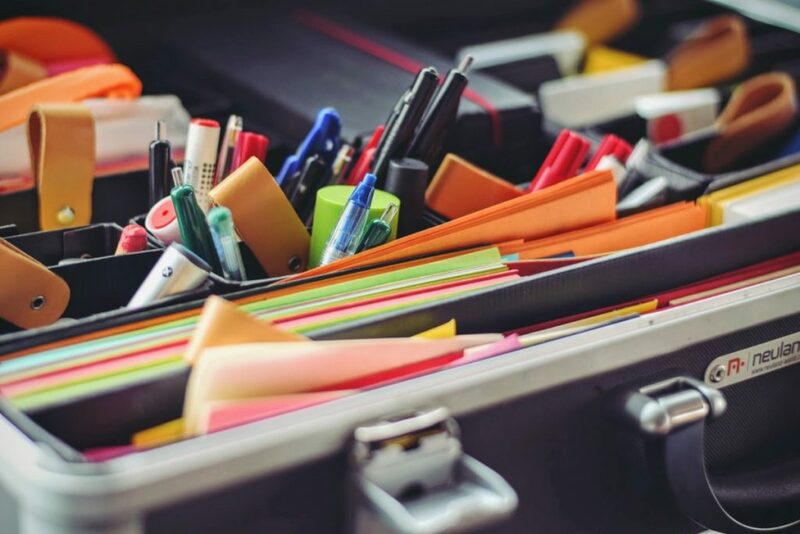 Of course, there will always be some papers that need to be kept hard copy – but how far can you push yourself to go paperless? It’s better for the environment and it saves you space – win win for all! Once your office space is cleaned up and in order, it’s time to take a good look at what you’re working with. Make sure you measure out your space, and reflect on both the strengths and limitations of what you have. For example: do you have large windows? You may want to make a point of emphasizing them to make the room feel larger. Drawing out possible designs will help you create the ideal workspace layout and accentuate your best assets to maximize the small office space. Go back to the drawing board on how you plan to use your workspace. Do you need cubicles? Individual desks? Shared desks? Private offices or conference spaces? What are your storage needs? What are you going to use the space for? You might be tempted to say you need exactly what you have now, just more of it. It’s always best to allow yourself to be creative when maximizing small office space. Brainstorm all the different ways you could use this space. Is there something that might be a better fit for your business needs? For example: many businesses have switched from each team member having a dedicated desk to a “hot desk” system. If your team members split their time between working in the office, working from home, and working at client sites, this may be an option to explore. There are some key small office space design principles that you’ll want to consider when improving your office workspace. First things first: focus on lighting. Maximizing the amount of light – especially natural light – will make your office space feel bigger than it actually is. Try to avoid the use of lamps as much as possible, as this can take up even more room in your office layout. If you don’t have a lot of natural lighting to work with, consider using overhead and wall lighting to maximize the space you do have. You can even brighten up the room by painting your walls. Lighter shades are more reflective and will help make the room look larger. Secondly, avoid big, heavy furniture that will make your office space feel cramped. Embrace space-saving office furniture that will enhance your workspace rather than overpower it. There are lots of options out there these days for lightweight office space designs, and furniture that is flexible and multi-purpose. Small corner desks, expandable tables and chairs, and mobile office furniture will help you make the most out of small office space. Finally, look for ways to use the office space flexibly. Can you use moving dividers to make a workspace more functional? Can you get chairs and tables that can collapse or be expanded depending on what you need? Can you use vertical space as storage, rather than spreading out? Can spaces be multi-functional? For example, using whiteboard paint in the hall can make previously unused space into an impromptu meeting room. No matter how much of an interior design maven you are, sometimes it’s worth investing in some professional advice when maximizing small office space. A commercial interior designer can help match your needs to the office space you have. They will help you consider core elements of your office design and layout, including: functionality, ergonomics, lighting, storage and organization, and ensuring your office space is up to code. You may also wish to engage them to work with you on branding your office space (through decor and color), depending on your budget. If an interior designer is totally out of your budget range, you can use layout software or apps to create your own layout plan. Some popular options include Room Sketcher, MagicPlan, and SmartDraw. 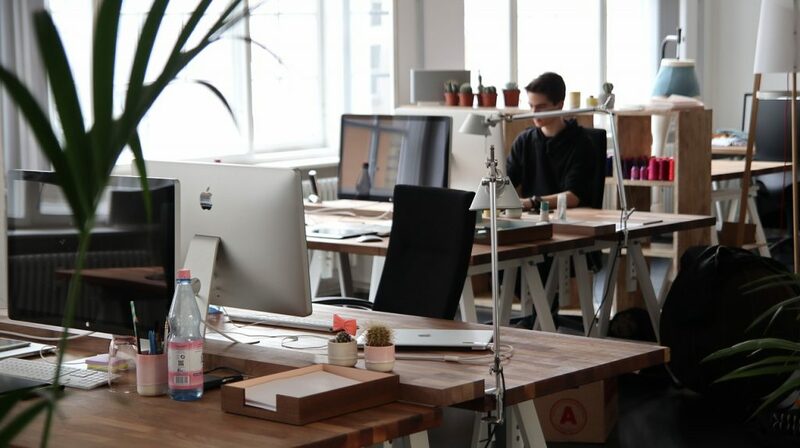 Whatever approach you decide to take when maximizing small office space, remember to focus on your business, your needs, and making the office space work for you. Keeping that focus will help you avoid repeating the mistakes of the past, and move forward with a small office space that inspires your best work. 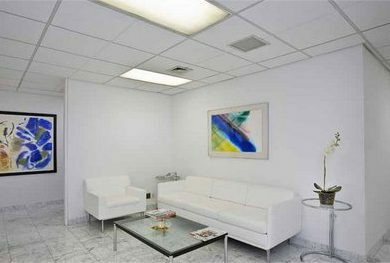 Looking for functional office space in New York? Bevmax Office offers a comprehensive selection of office space all throughout New York City, including Tribeca and Manhattan. 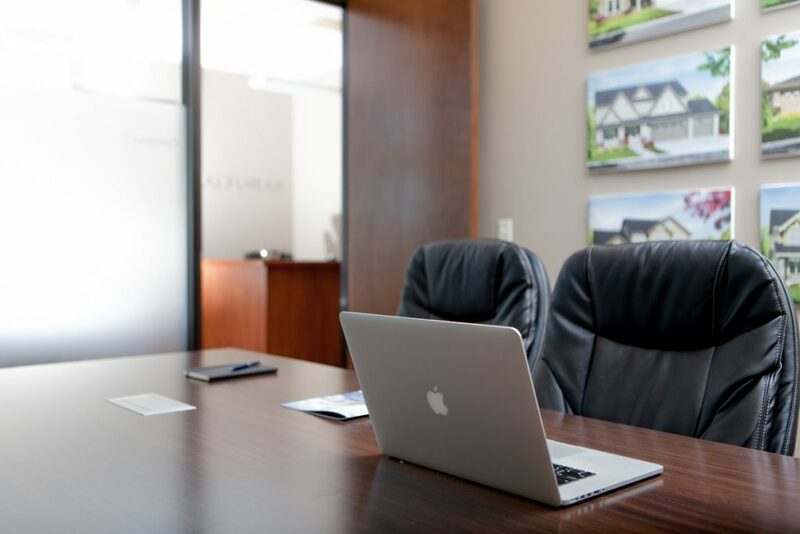 Whether you’re looking for an executive office suite or shared office space, we can help you find the ideal office for you and your business to thrive in. Find out more how we can help you find functional and affordable office space in New York by contacting us today!